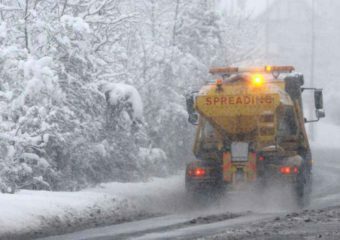 As temperatures are set to fall to -8 tonight, motorists are being warned of the dangers of driving in icy conditions. All too often, drivers feel that they will be… Continue reading "Driving in severe weather conditions"
Having properly inflated tyres not only provides better traction with the road, they also prevent your tyres from wearing prematurely. 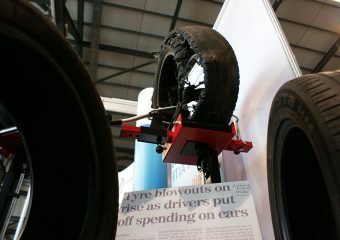 The tyres on a vehicle are the only part of… Continue reading "Don’t lose track of Tyre Safety"